(Reuters) - Networking gear maker Cisco Systems Inc said on Thursday it is teaming with Amazon.com Inc's Amazon Web Services to offer software tools that would make it easier for Cisco's customers to use Amazon's data centers to run their business applications. 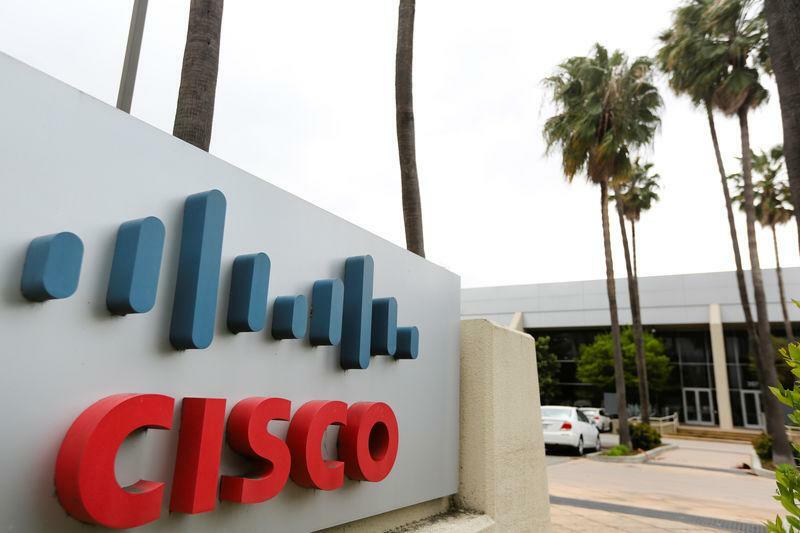 The move is part of a push at Cisco, one of the biggest suppliers of the routers and switches that send data across computer networks, to derive more revenue from software and stay current with longtime business customers that are seeking to do more work with cloud computing companies like Amazon, Alphabet Inc's Google Cloud unit or Microsoft Corp's Azure. Cisco last year inked a similar deal with Google's cloud offering. The strategy of using a mix of a business's own data centers and the cloud, sometimes called "hybrid cloud," has become a prominent piece of the growth plans at companies such as Microsoft and International Business Machines. IBM's $34 billion acquisition of software maker Red Hat Inc also centers on making it easier to move software applications around among clouds more easily.